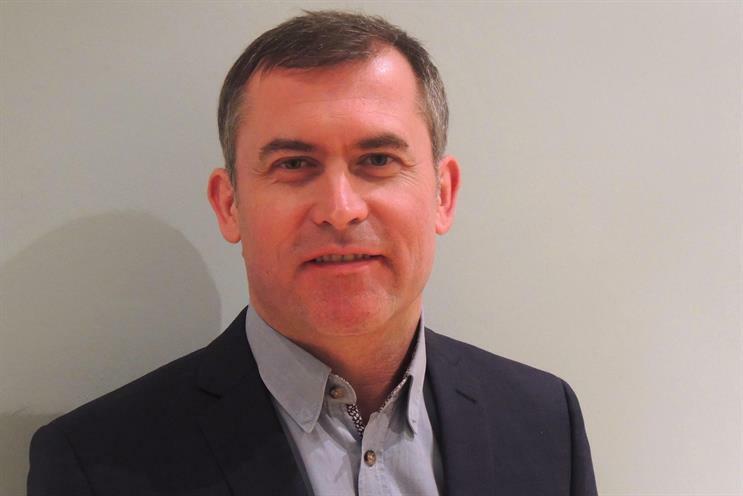 Tesco has hired Mindshare's veteran chief client officer Nick Ashley to be the supermarket's first head of media. Ashley will report to group brand director Michelle McEttrick and have responsibility for Tesco’s media across brand, food, mobile, bank and general merchandise. Tesco said it has created the head of media because it wanted someone responsible for maximising the value of its media investments across the entire business. Previously this responsibility was embedded into individual teams, but the supermarket giant now believes there is a "tremendous" benefit from looking at media investments holistically across divisions. Tesco has significantly reduced its media spend in recent years, from £100.9m in 2014 to £51.5m last year, according to Nielsen data. From 2014, when it spent £38.5m on print, the supermarket spent just over £9m last year. As well as overseeing the brand’s media investments, Ashley will be in charge of internal governance processes and lead agency relationships. In 2015 Tesco moved its £90m media planning buying account into Mindshare’s Group M stablemate MediaCom. Previously, chief client officer Ashley was at Mindshare since the agency launched in 1998 and led several accounts including Facebook, Nike and Argos. He joined as a planner from J Walter Thompson London and, after eight years as an account director, was head of communications between 2006 and 2009. Ashley then became head of client leadership for four years before being promoted to chief client officer in 2013. McEttrick said: "[Ashley] has a proven track record in developing compelling campaigns and his experience will prove invaluable as we continue to transform the Tesco brand."